Henderson-Kolk Duo have established themselves as one of North America's premier classical guitar duos. Drew Henderson and Michael Kolk met at the University of Toronto. 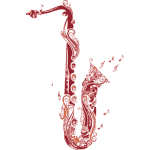 They quickly cultivated a musical chemistry that has resulted in a dynamic and exciting performance style. 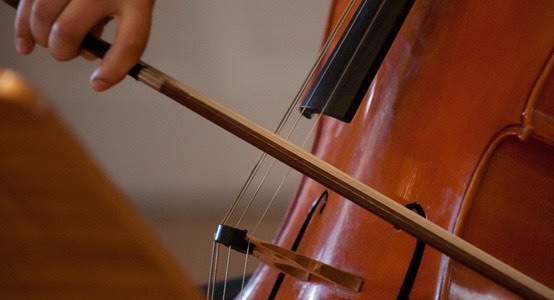 As soloists they have combined for nine international competition prizes. As a duo they have performed throughout Canada and the United States and made their international debut at the Mediterranean Guitar Festival in Cervo, Italy in 2006. In 2011 they performed and adjudicated at the prestigious Guitar Foundation of America convention in Columbus Georgia. 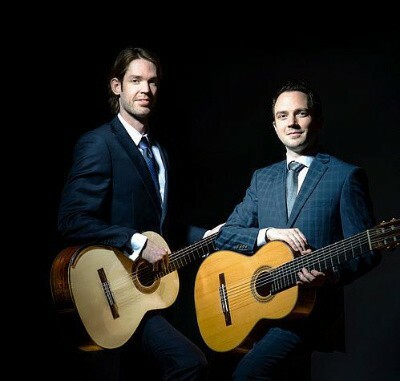 Much of the duo's energy has been directed towards arranging music for two guitars.” Bradford Werner of This Classical Guitar.com says they are “...one of the most spectacular classical guitar duos performing today.